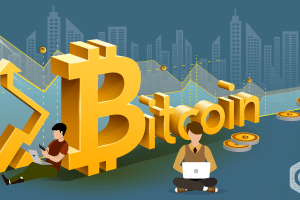 With the crypto major has been widely adopted by the institutional investment community worldwide, the investors actively focus to invest in bitcoin and altcoins available in the markets. 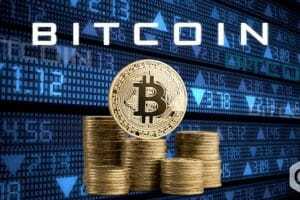 The Bitcoin and altcoins have evolved with a completely new asset class since 2017 as reported by the U.S. major investment bank Morgan Stanley. 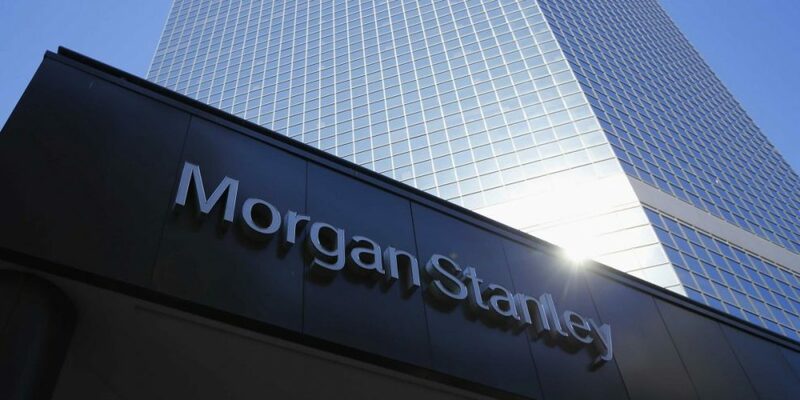 With the Bitcoin decrypted in place, Morgan Stanley team have concluded with the observable insights while elaborating more about the virtual currency. 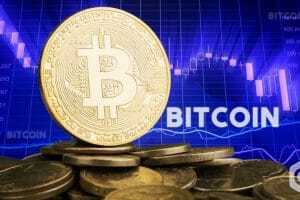 With this, the newly published report has replaced the erstwhile report – titled “Bitcoin Decrypted: A Brief Teach-in and Implications.” that the bank has published in December 2017. As per the findings, the bitcoin is supposedly a fast-growing cryptocurrency so far. With the inception of the crypto major in 2009 where it evolved through open-source software, it surprisingly attained its status as mainstream virtual currency and has been used by community users and investors worldwide. With the growing market capitalization of Bitcoin, it strongly appealed not only investors but also tech individuals, entrepreneurs, activists, journalists globally. With the distributed ledger technology in place, Bitcoin offers a complete decentralized payment mechanism in a fair and transparent manner. Besides this, it helps streamline the entire ecosystem that powered via Bitcoin’s distributed ledger tech. While considered as one of the digital and virtual currency, the DLT streamlines the entire process such that both the domestic or global transaction executed in a cost-effective way. Further, it helps streamline the supply chain activities. Needless to say that Fintech is the early adopters of this new age technology. Besides having a volatile nature in place, the bitcoin used as a store of value. It acts such that the entire process can be scalable, usable without compromising any privacy concern. 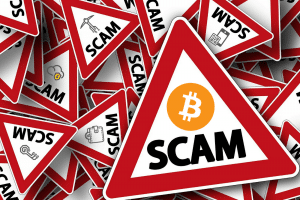 The report further concluded stating that there are certain anomalies still stay within the system when it comes to trade with cryptocurrencies. For example, discrepancies in crypto-based regulations, the regulated custodial solutions is lacking, financial institutions worldwide not widely active to deal with the crypto scenario, etc. Further speaking to the subject matter, the report observed the rising scenario of fiat – pegged crypto namely Stablecoins that was believed to have initiated in 2017, however it has accelerated its speed in 2018. 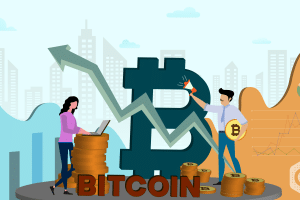 With the declining and volatile nature of cryptocurrency prices caused an increase in the share of BTC trading activities with the volumes taken by USDT, a cryptocurrency asset issued on the Bitcoin blockchain via the Omni Layer Protocol. However, all that glitters are not gold. The research shows that all those stablecoins are in the market will not have any long-term story. 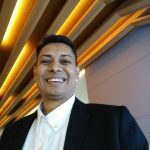 Only those that offer low transaction cost, higher liquidity and having a transparent regulatory structure in place are poised to survive for a longer period of time!! World’s Most Controversial Cryptocurrency ‘Bitcoin’ Is Celebrating its 10th Birthday!